Straddling two great continents, Turkey is the gateway from Europe to Asia. GlobeBusters have crossed Turkey on many an occasion, as part of their popular Silk Road adventure which most recently took riders as far as Japan. 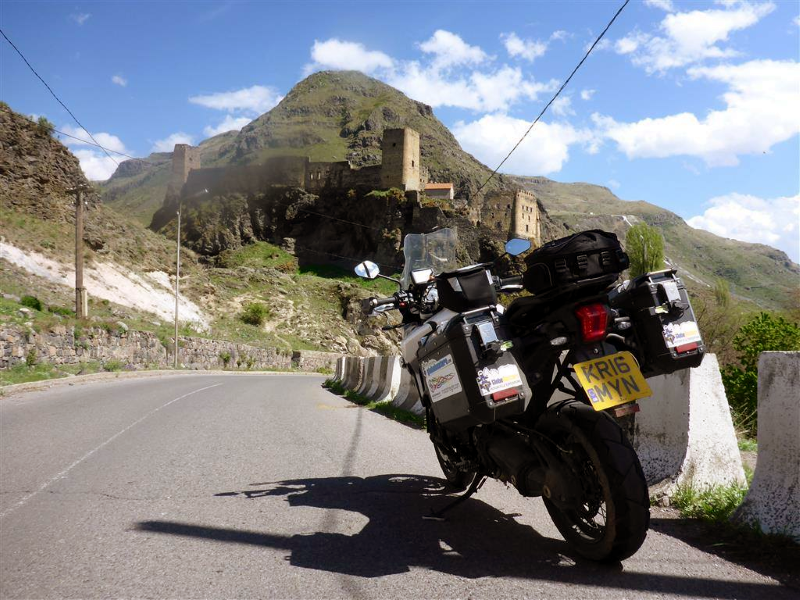 In the May issue of RiDE Magazine, Kevon and Julia gave their advice to any readers thinking of riding in Turkey. Despite crossing into Asia, the landscape, culture and people of Turkey help to make you feel like you’re not a million miles from home. Turkey is home to some amazing architecture, the bustling city of Istanbul and amazingly well preserved ancient sites like Ephesus. With plenty of stops for food and sightseeing, riding across Turkey can be a relaxing and enjoyable affair. With more than 2 million cars on the road, Istanbul is certainly an exception to that rule. Most roads are well maintained, and there is an expanding motorway network – although most sections are toll roads and require that you get a HGS sticker. The accident rate in Turkey is higher than in the UK, and drivers can be impatient, both undertaking and overtaking. GlobeBusters suggest avoiding riding at night, as many drivers don’t use their lights. Cappadocia’s rock formations are a must-see, along with the hot springs at Pamukkale. For a fantastic coastal route, take the road from Trabzon to Savsat, which takes you from lush tea plantations to excellent twisty mountain roads and the lush meadows filled with timber chalets beyond. 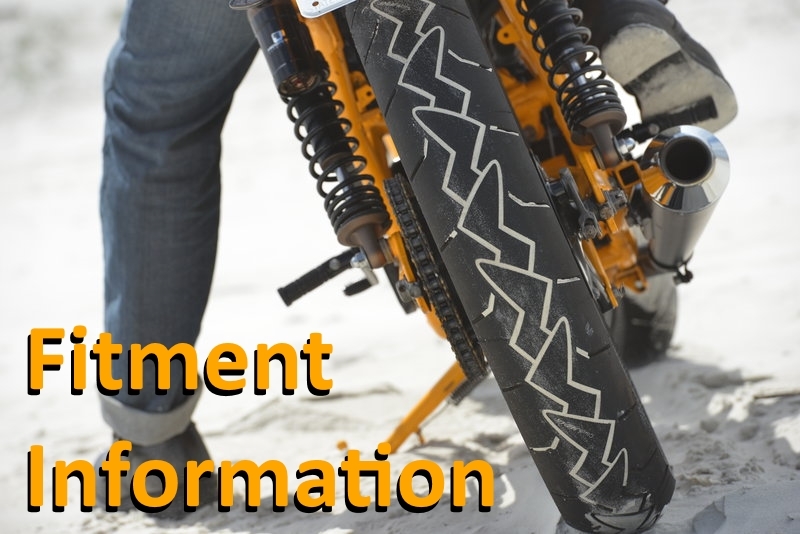 If you want to cross the Bosphorus into Asia you can use the new bridge or take a ferry, but motorcycles cannot use the tunnel at the time of writing. A ride to the Turkish border is around 1,700 miles, and at the border you can get a temporary import permit when you produce your documents. If you need to save time, ship your bike to Sofia in Bulgaria where it’s only a days ride to the border. The weather is generally best during May and June, or in September and October, when it is usually mild and settled. Passports should be valid for at least six months beyond date of entry, and you’ll need to apply in advance for an electronic visa. 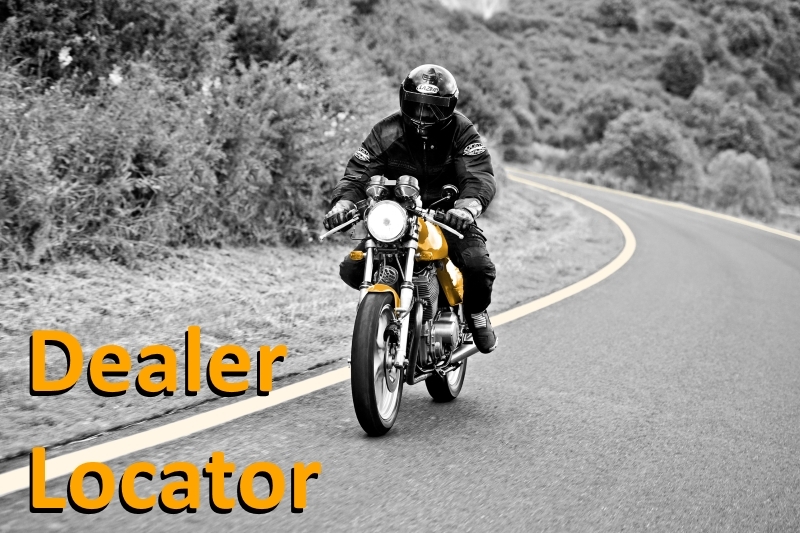 You’ll also need your UK driving licence and an International Driving Permit, plus the original V5C Logbook if you want to take your own bike over the border. In Turkey you will be required minimum 3rd party insurance. You can contact your insurer for a Green Card in advance, or buy it at the border. Simply look out for signs saying ‘SIGORTA’. Don’t forget to choose the right tyres for your trip too. Depending on the terrain they will be riding on, GlobeBusters will pre-select the right tyre from their needs from the Continental adventure range. 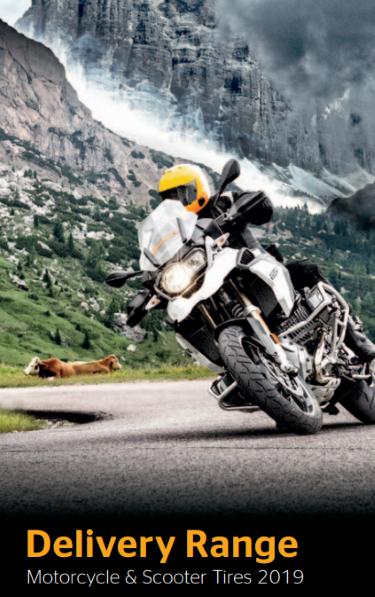 You can view our complete adventure tyre range here. This entry was posted in News and tagged Adventure, GlobeBusters, Overland, RiDE. Bookmark the permalink.